Embu RFC scored 11 tries as they beat former Kenya Cup side Thika RFC 61-0 in the second round of the Central nationwide league on Saturday Nov 24, 2018. Dennis Kivara bagged a hattrick with Dancun Simiyu, Edwin Gitau, Kelvin Mburu, Jack Macharia, Nelly Onyango, Kennedy Kamore, Dennis Gitau and Daniel Mugambi also scoring. Kelvin Mburu booted Embu’s points. 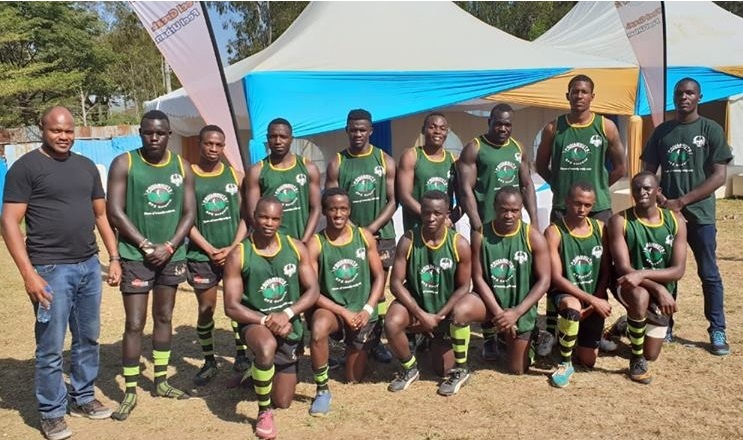 Other matches in the Central nationwide saw former Championship side JKUAT Cougars go down 6-10 to MKU Thika, Chuka Vikings lost away 17-16 to Murang’a and Kiambu beat Kimathi 17-0.